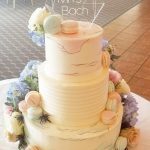 Let the professionals at Wingate’s Cakes design you a delicious scratch made, one of a kind custom wedding cake! 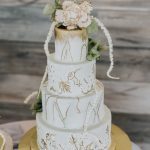 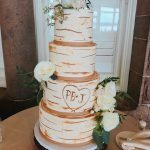 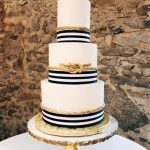 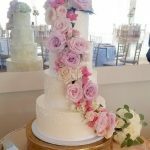 We offer exquisite and unique wedding cakes as well as the hottest trends in the wedding world such as the Hanging Chandelier Upside Down Wedding Cake as well as Geode Cakes. 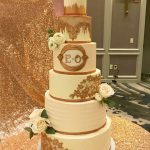 Let us make your special day everything you imagined.